Life on the reservation is challenging and spare for Makhó and his family, but they make the most of it with the help of a tight-knit community. One day, Makhó is taken from his home and placed in a government boarding school. Six years later, after an escape attempt ends in disaster, all hope seems lost. 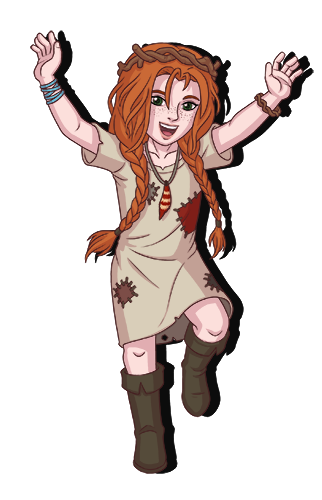 Maddie is the unofficial leader of the Sun Kings — a short-lived ensemble band (their music was quite awful) turned into the most widely hired Tasker group in Merridjen. Maddie makes it a point to know all of the goings-on in her home city, and has an uncanny knack for showing up whenever anyone needs help. 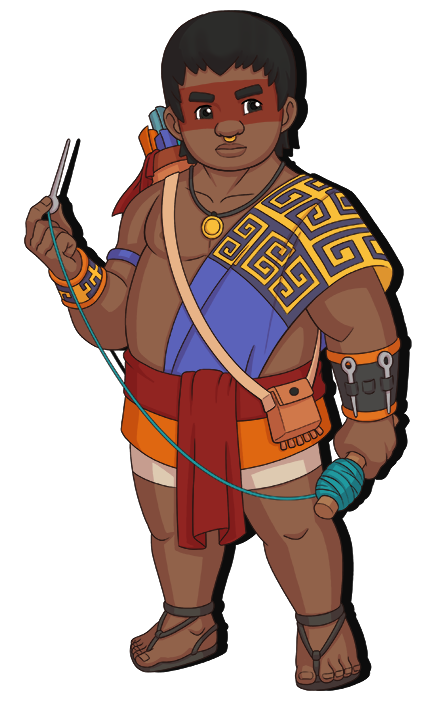 Hatu works as a tailor in the Merridjen marketplace, where he crafts clothing from an eclectic range of influences. 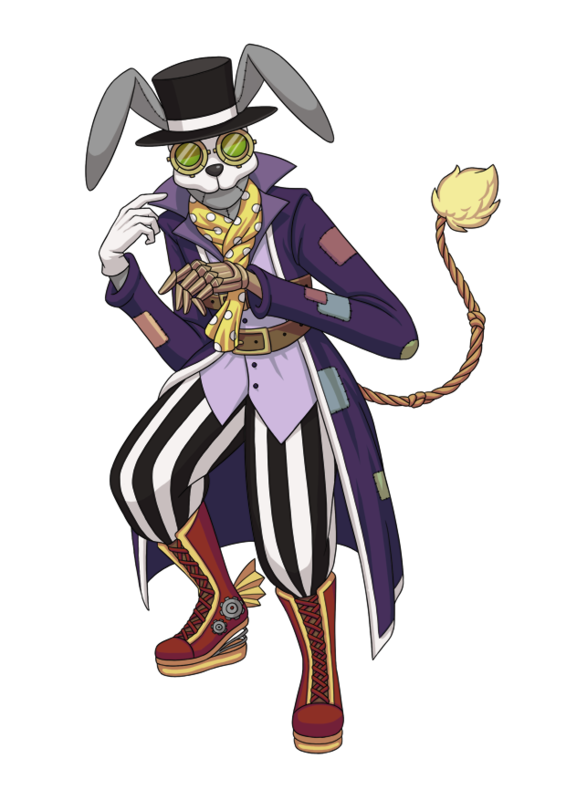 When he's not stitching, he's probably getting into mischief around town with his noumina-kin Rikka and Mongo. What few people know is that his work as a tailor is part of his training to become a Weaver, one of a hallowed group of healers who ply their craft all over the world. Aislin makes her temporary home in the Mellow Marsh on the outskirts of the bustling City of the Sea. She and her fellow "marsh rats" are part of a complex and lucrative trade network, which relieves people of items they don't really want, and replaces them with objects they haven't yet realized they need. Lately, she's begun to feel the "itch" of wanderlust, and is ready to pack up her things for the next adventure. Charlotte is well-known at the Materiel School of Peryllion for her meticulous attention to detail: never a stitch out of place on her fabulous dresses, or a single stray mark in her glyphwork. This translates into a precision that draws both admiration and envy. 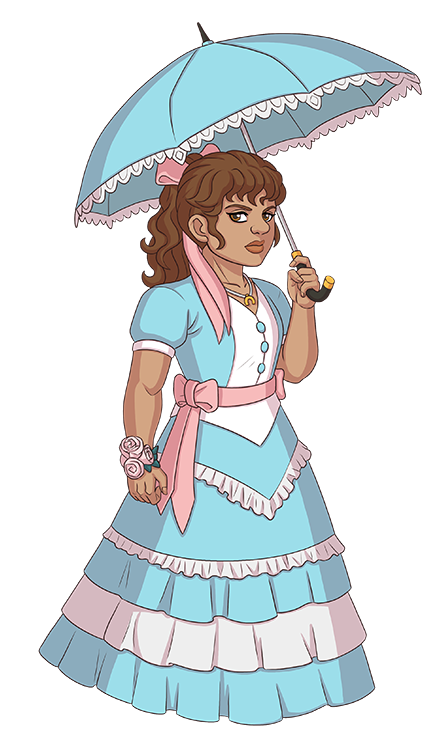 She studies and practices with a near-obsessive devotion, in hopes of becoming the foremost authority on mattercrafting, if not also the most skilled practitioner. Khiêm sought out the flying city of Cloudfare to escape the crush of the other settlements: the saturation of sounds, colors, and scents. Yet ever since earning the title of "Sky Prince" for his skill in piloting a cloudship, he has garnered quite a following. Khiêm's acrobatic feats and elaborate stunts to elude their advances only makes them all the more smitten. One of the monsters. Just not a very good one. Although his body was made for violence, Poguri recoils at the sight of it. Instead, he is consumed by a singular quest: the search for his Purpose.